Our carpet cleaning service will extend the life of your carpet by removing damaging soils. We are well-known for our carpet cleaning for home and commercial carpet cleaning service in Antioch. 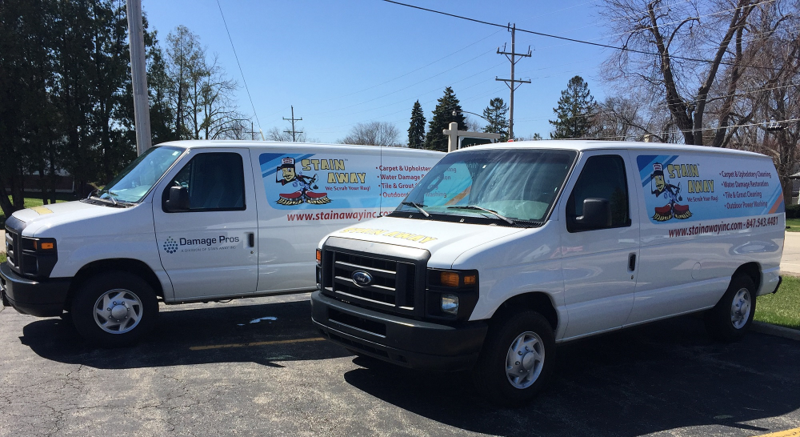 We use a truck-mounted system that heats fresh water to 215°F for the most complete carpet cleaning. We also use only eco-friendly products and a chemical-free process.